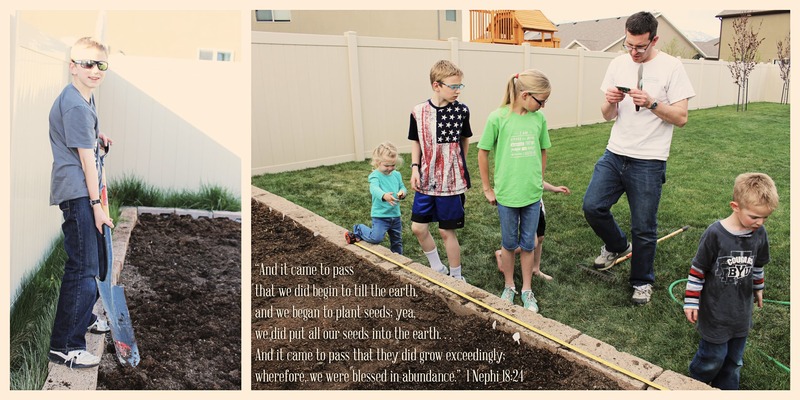 You are here: Home / Family Activities / Till the Earth = No contention? Blessed in abundance? Till the Earth = No contention? Blessed in abundance? 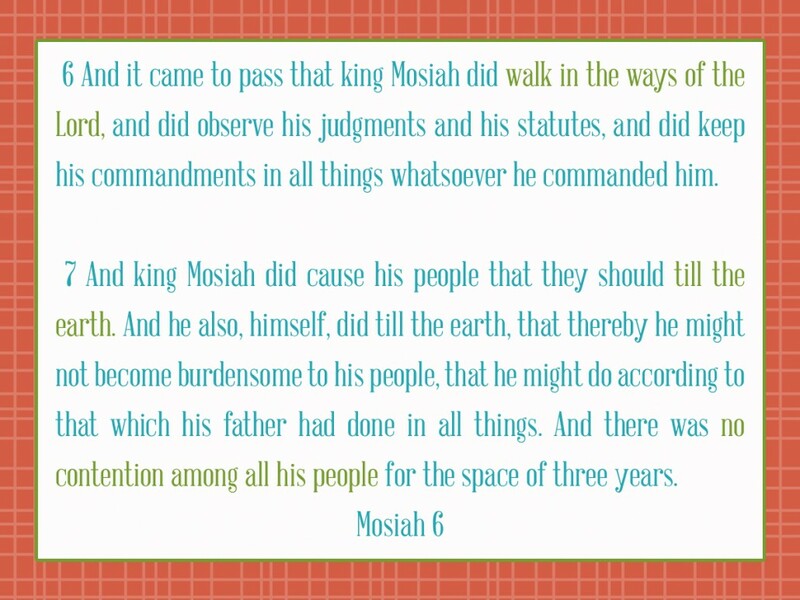 Last night after sharing our 2014 ‘Plant the Garden’ photos, I read this in Mosiah 6. I’m sure hoping that tilling the earth (& working hard!) = no contention for 3 years. Wish us luck with that one! https://www.jimmyandheather.com/wp-content/uploads/2013/10/200-x-100-logo.jpg 0 0 Heather https://www.jimmyandheather.com/wp-content/uploads/2013/10/200-x-100-logo.jpg Heather2014-05-05 07:04:532014-05-05 07:04:53Till the Earth = No contention? Blessed in abundance?